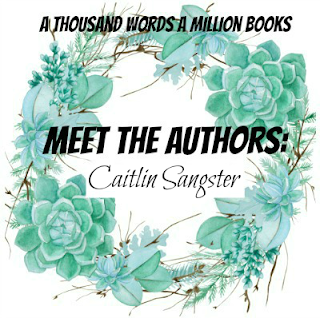 Hi Everyone and welcome to the second last Meet The Authors Author! I'm so sorry that I've been inconsistent with posting them but I've just been SO SO BUSY with my finals coming up next week and getting my portfolios ready for my exams that I haven't had time to blog. 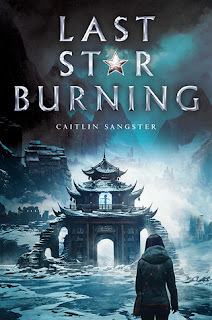 So, without further ado, please welcome debut author, Caitlin Sangster, author of the BRILLIANT sounding and GORGEOUS looking Last Star Burning that I can't wait to read myself. Caitlin has put together a gorgeous Last Star Burning Pinterest Mood Board that shows you a little of what the novel is about and I hope you love it! Don't forget to enter the giveaway too! Caitlin Sangster grew up in the back woods of California and would rather go hiking, running, swimming, or general outdoorsing than just about anything else.At eighteen, she moved to XinJiang, and at twenty-one it was Taiwan. She did eventually buckle down and graduate from Brigham Young University with a BA in Asian Studies and is now that person you avoid at parties because she'll probably start talking about Shang dynasty oracle bones. 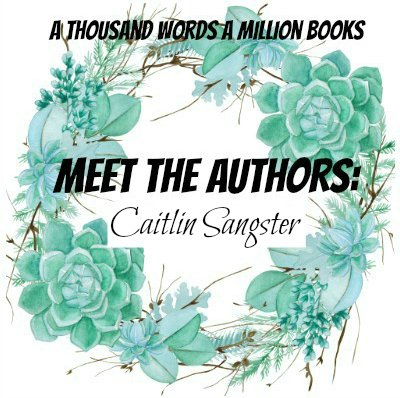 Caitlin has been writing since middle school. She always thought of it as a silly sort of compulsive habit until she realized that people like reading stories and she liked writing them and there wasn’t much silly about that. LAST STAR BURNING is her debut novel. Blurb Description: Sev is branded with the mark of a criminal—a star burned into her hand. That’s the penalty for being the daughter of the woman who betrayed their entire nation.